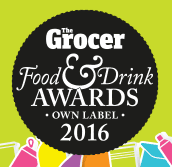 The Grocer Own Label Food & Drink Awards took place on Friday 13th May. 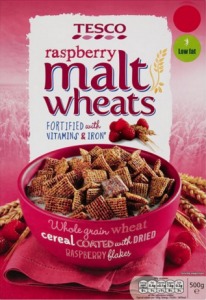 Tesco Raspberry Malt Wheats were nominated for an award under the cereal category. Dailycer are proud to announce we were awarded the Silver in this category.